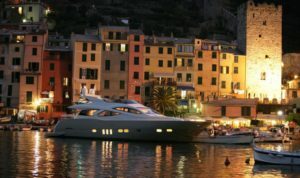 in Ibiza, Marbella, Mallorca, the South of France, Monaco, Dubai and Mykonos. 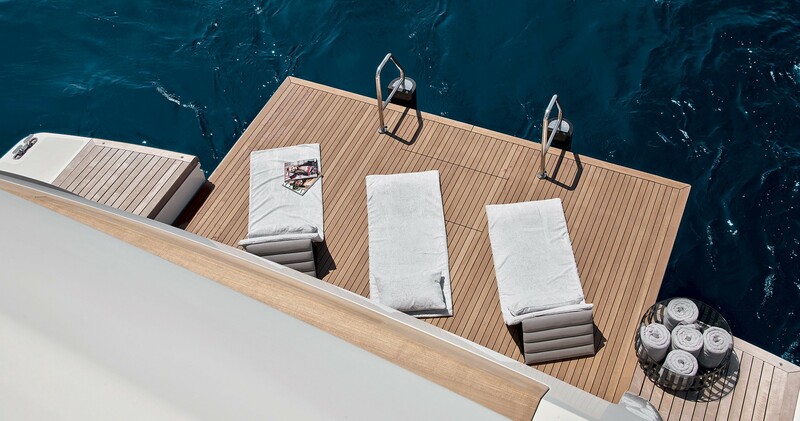 experience on board creates unforgettable moments. 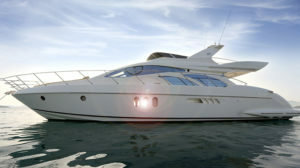 Starting at 105.000,- for one week, ex vat and ex fuel. 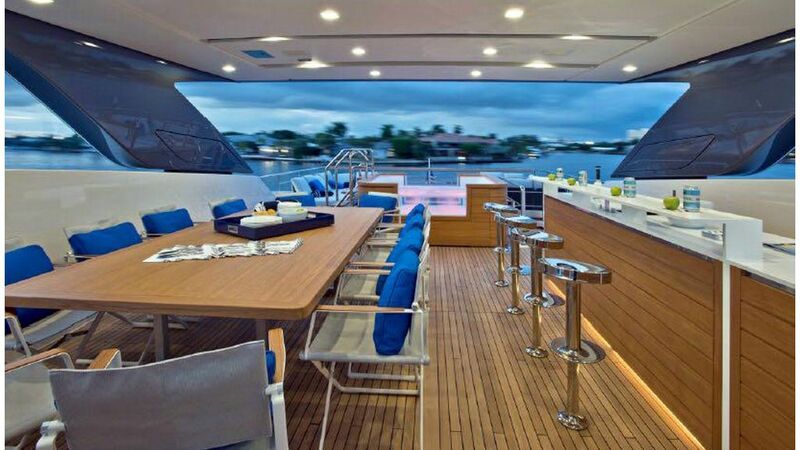 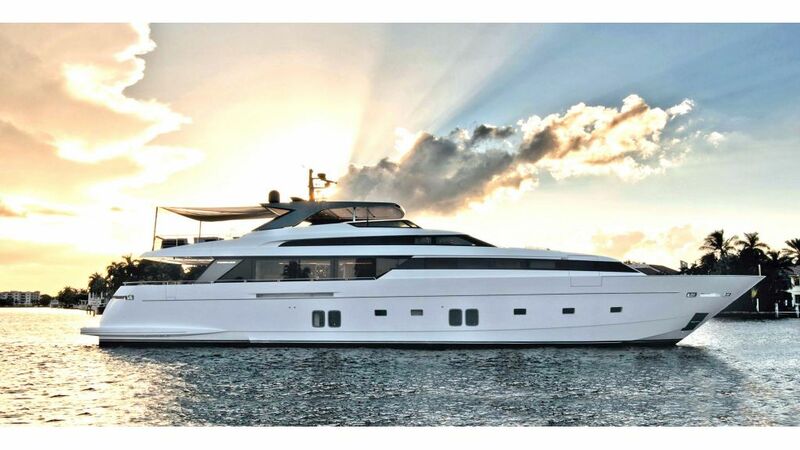 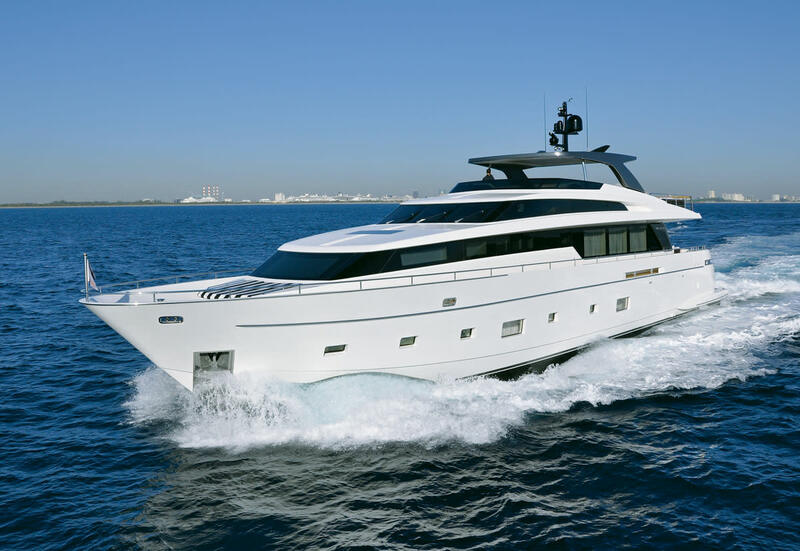 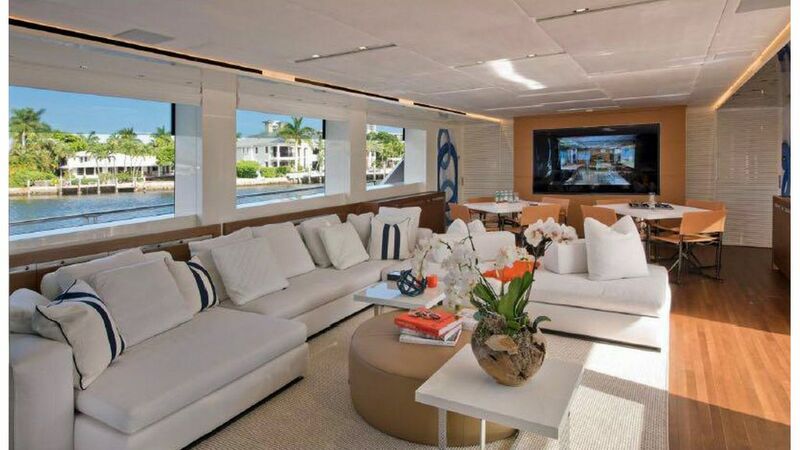 Interested in the SAN LORENZO 121 Ft - GREECE and TURKEY?